You are here: Home / Items / Construction & Land Use, Corporate Law, General Litigation, Municipal / Local Gov't / Michael B. Lavery, Esq. Michael B. Lavery, Esq. is a Member in the Municipal Government and Litigation Departments. Mr. Lavery concentrates his practice in local government law, litigation and Land Use law. Mr. Lavery presently represents a number of governmental entities and serves as Special Counsel to the County of Warren for Open Space & Farmland Preservation. 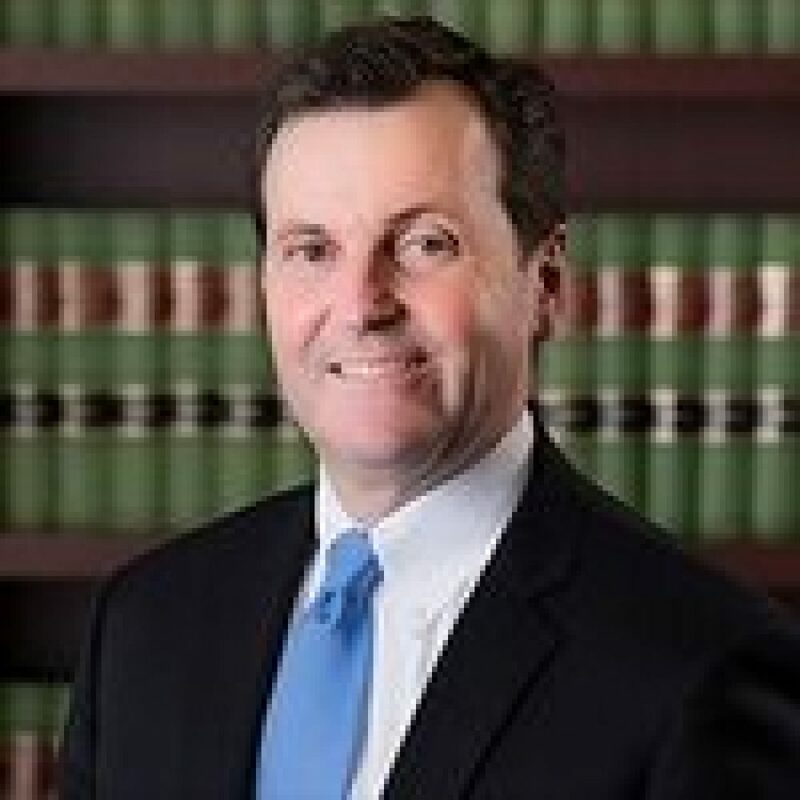 Mr. Lavery serves as Township Attorney for Hardwick, Lopatcong, Mansfield and Washington (Warren County) Townships, Special Counsel to Parsippany-Troy Hills Township and Mine Hill Township, as well as Attorney for the Frelinghuysen Township Land Use Board, the Oxford Township Land Use Board, the Warren County Soil Conservation District, and the Chester Township Zoning Board of Adjustment.